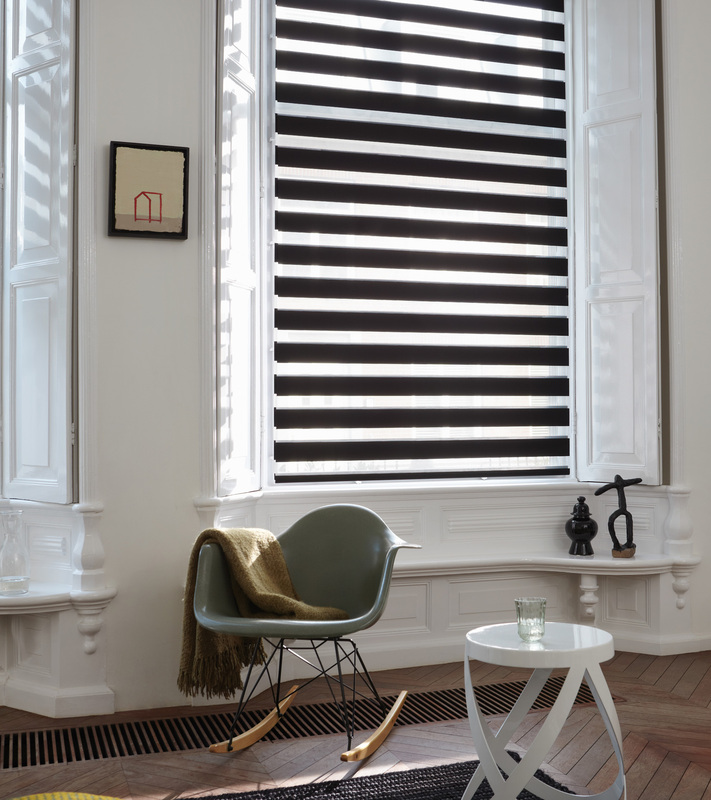 We offer a sensational range of fabrics which sees understated, sophisticated weaves merge with bold colours and contemporary designs to form an eclectic mix of window dressings. 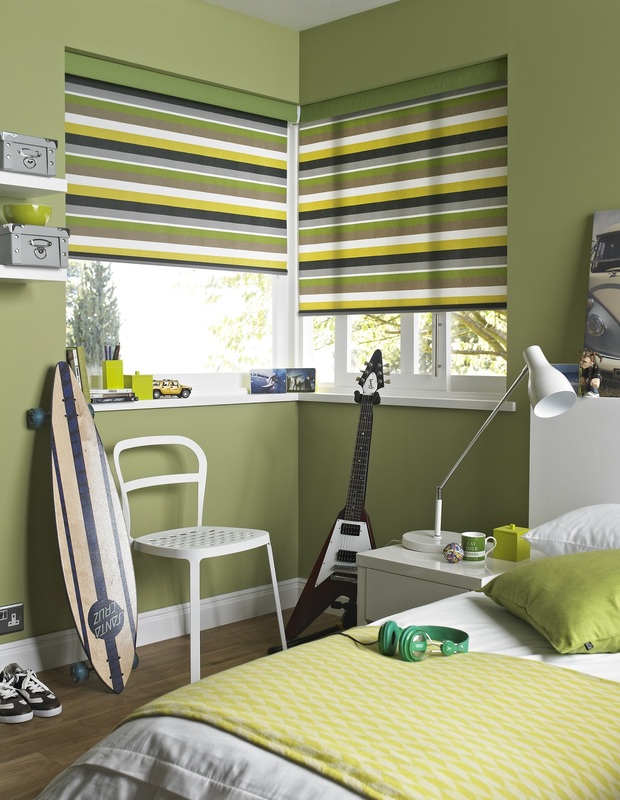 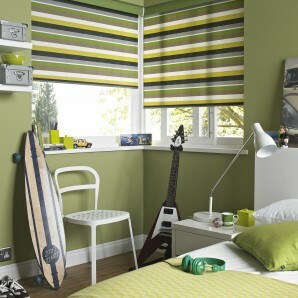 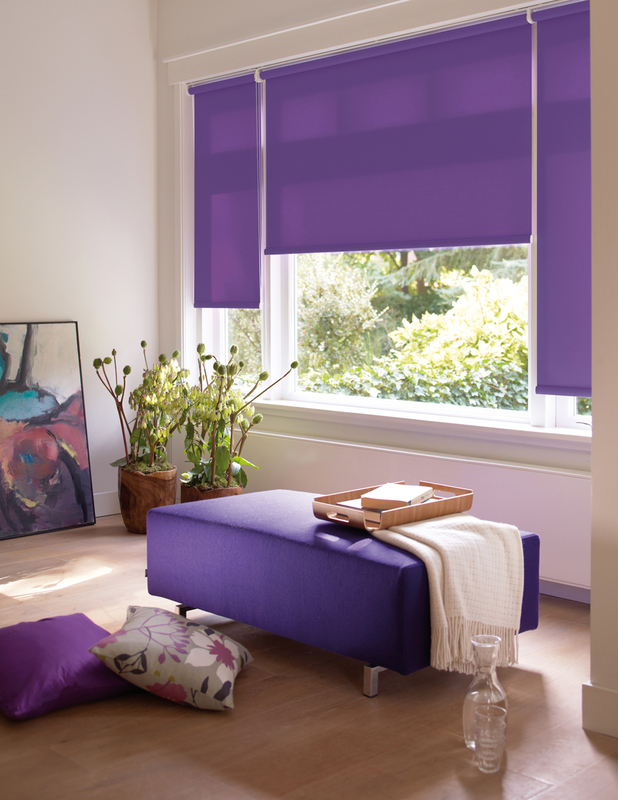 With various fabric ranges and over 1000 colour options to select as a roller. 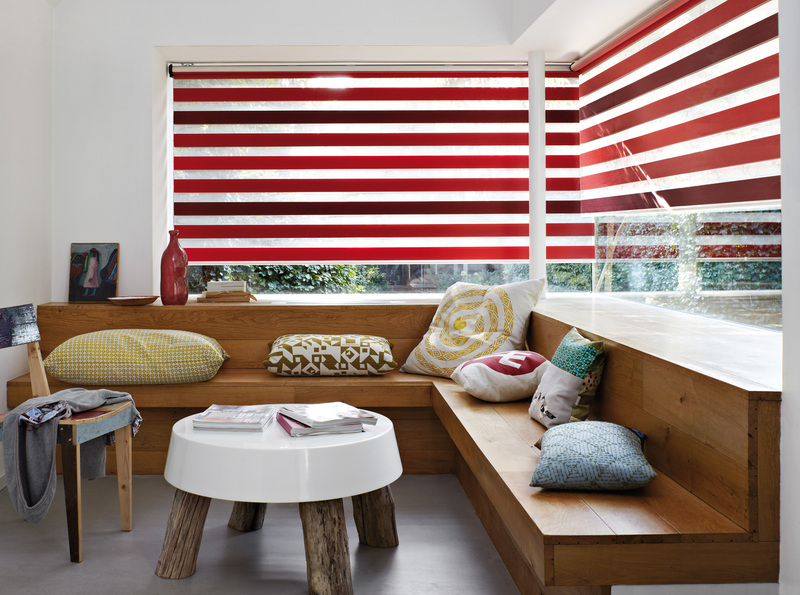 Decadent jewels, natural weaves and vibrant colours create a stunning collection of modern accessories that allow each roller blind to be unique to individual interiors. 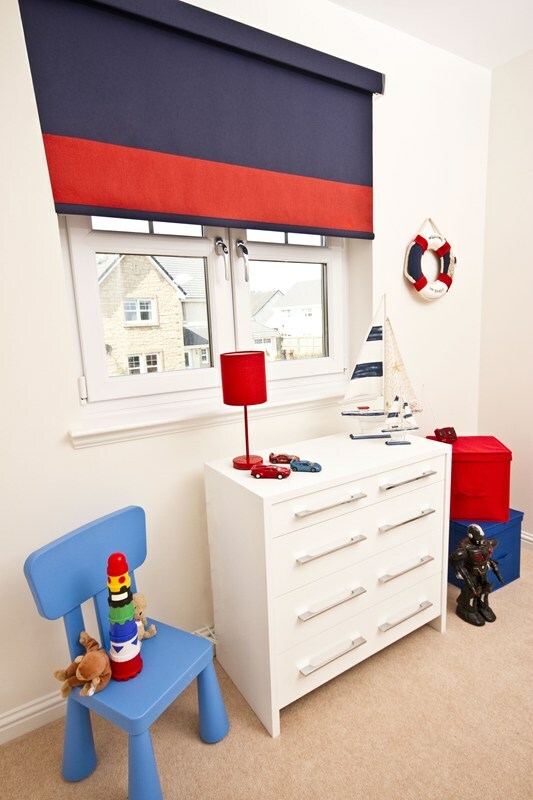 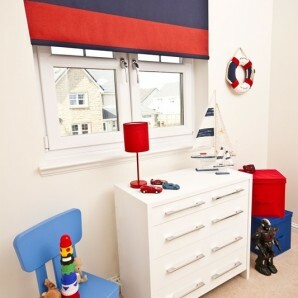 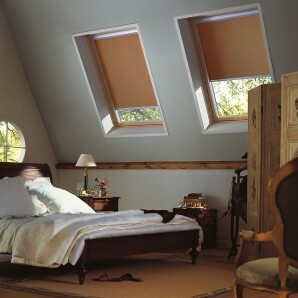 The fabrics include performance blinds, treated to address the problem of heat, black out blinds and blinds for skylights. 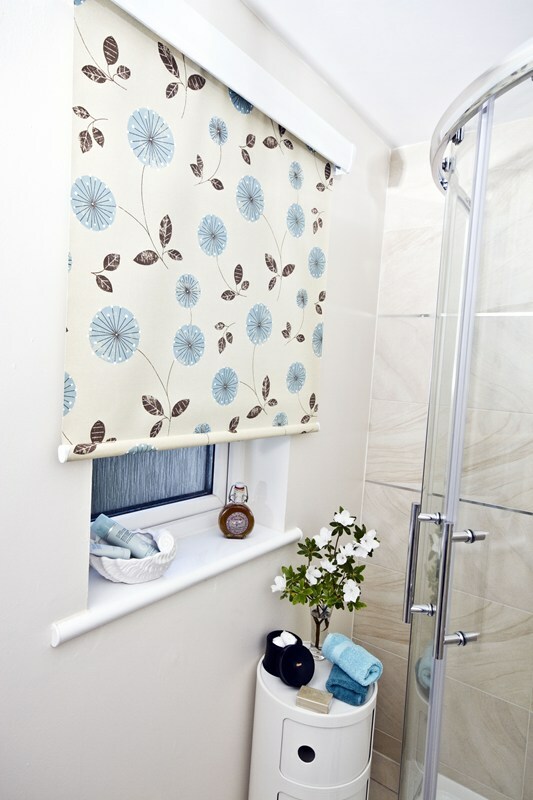 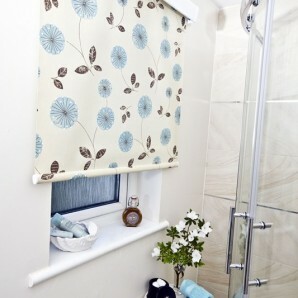 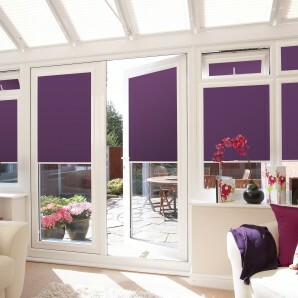 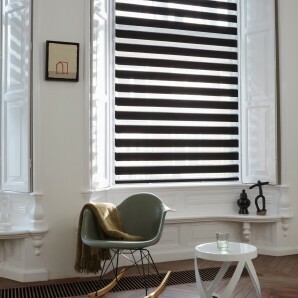 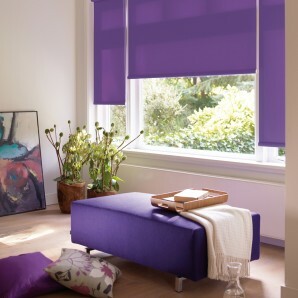 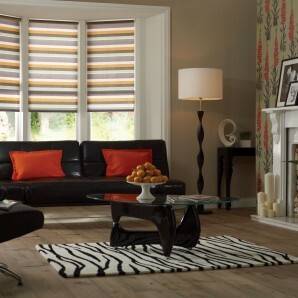 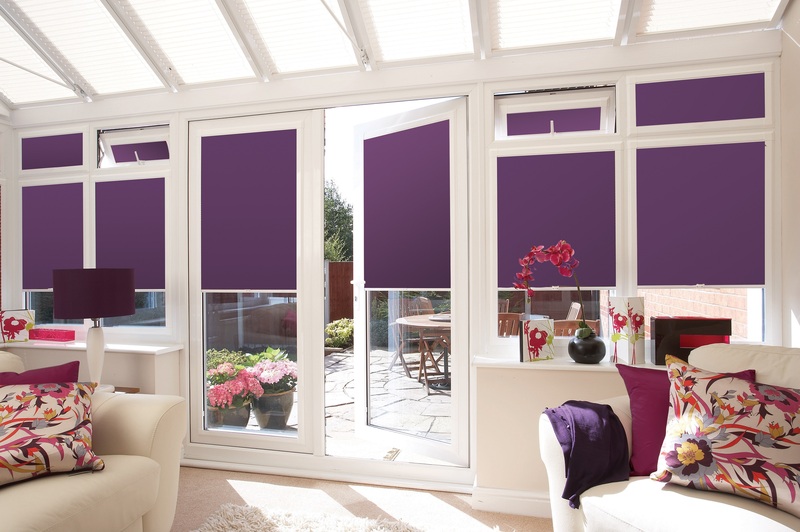 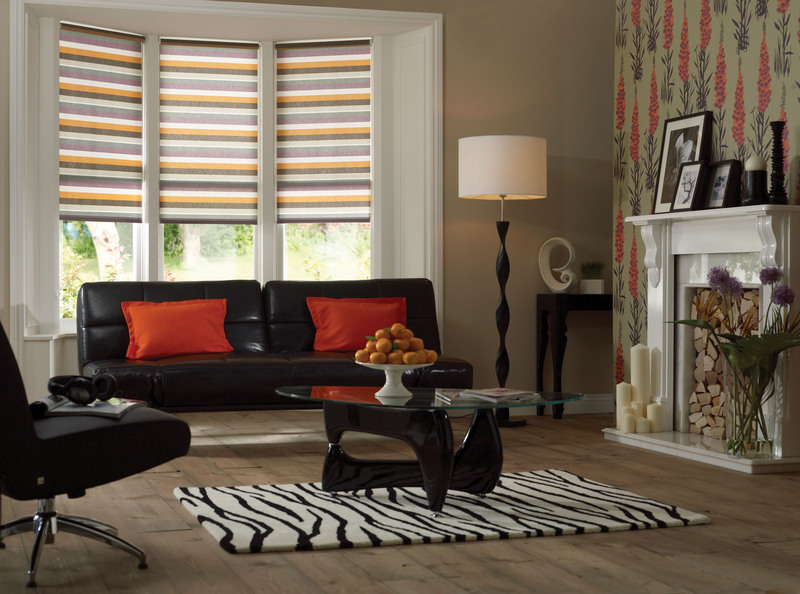 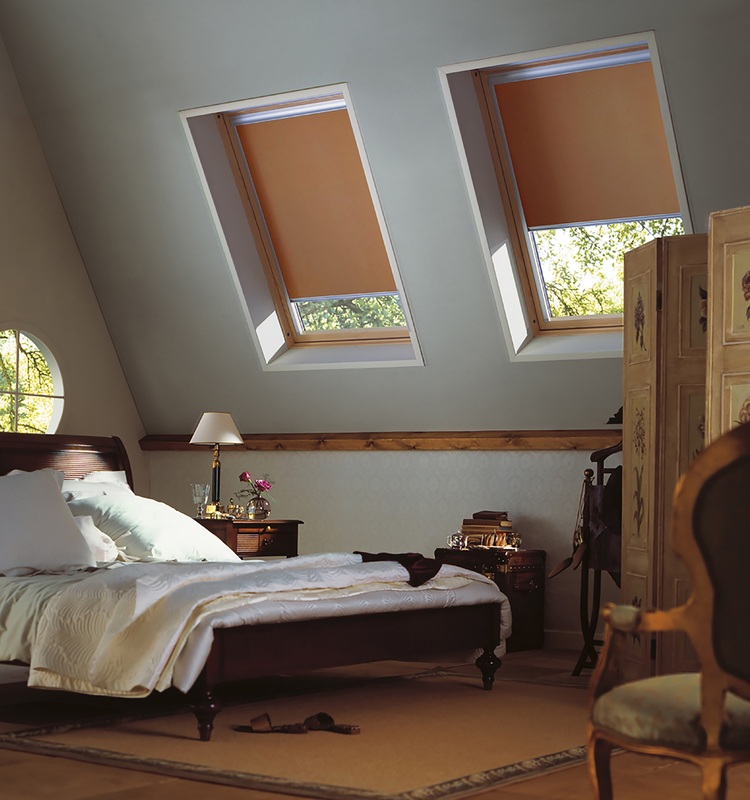 Every blind is made to measure to fit your exact window dimensions.